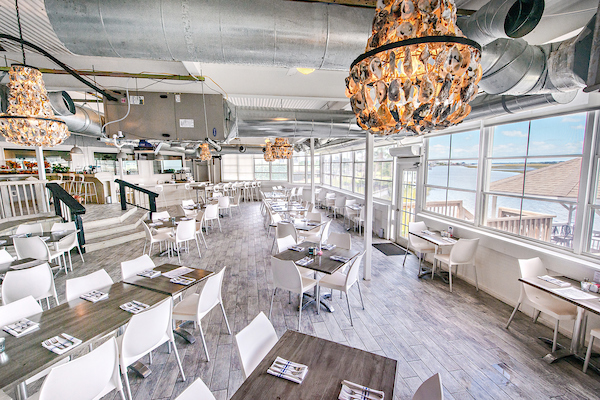 Take in the spectacular views of the intracoastal waterway while dining with friends and family. Executive Chef Joe Paxton has created a crave-worthy dinner menu based around coastal favorites and seasonal vegetables sourced from local and regional purveyors. Enjoy a drink at the Tiki Bar perched on the top patio with sweeping views of Jinks Creek or dine outdoors in the gazebo overlooking the water. Just inside, our dining room features large windows with amazing views for those who to prefer to eat indoors. We’ll see you soon!